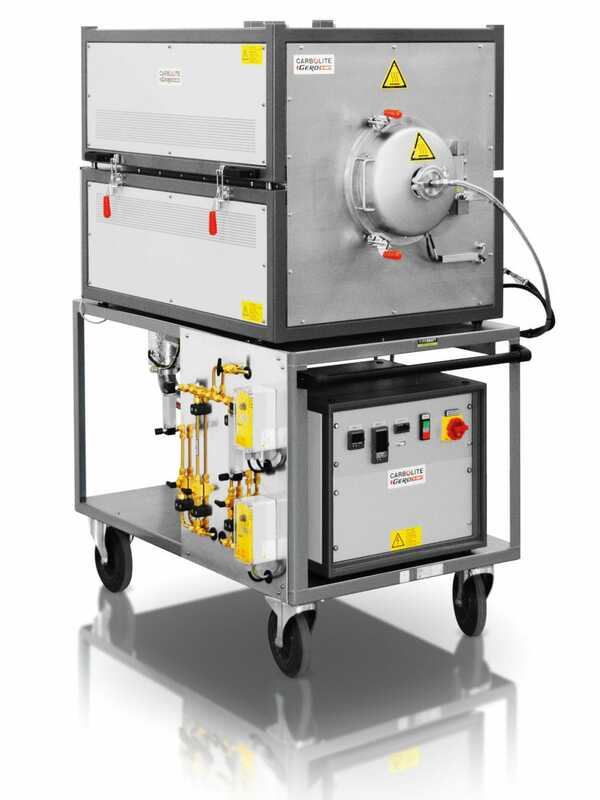 The GLO annealing furnace features a vacuum tight retort with highly symmetric positioning of the heating elements. The heating elements are CrFeAl, also known as APM, and are embedded in the ceramic fibre insulation. The GLO is often equipped with a vacuum pumping system to reduce the Oxygen levels prior to heat treatment. 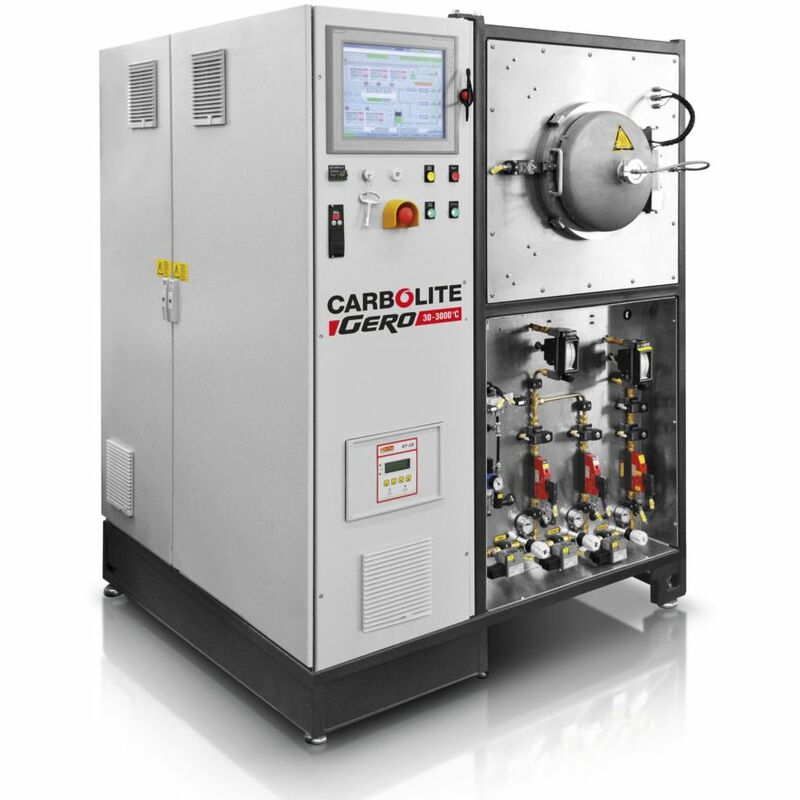 To ensure the lowest possible contamination levels, several cycles of vacuum and Nitrogen purging occur to create a pure atmosphere in the retort. 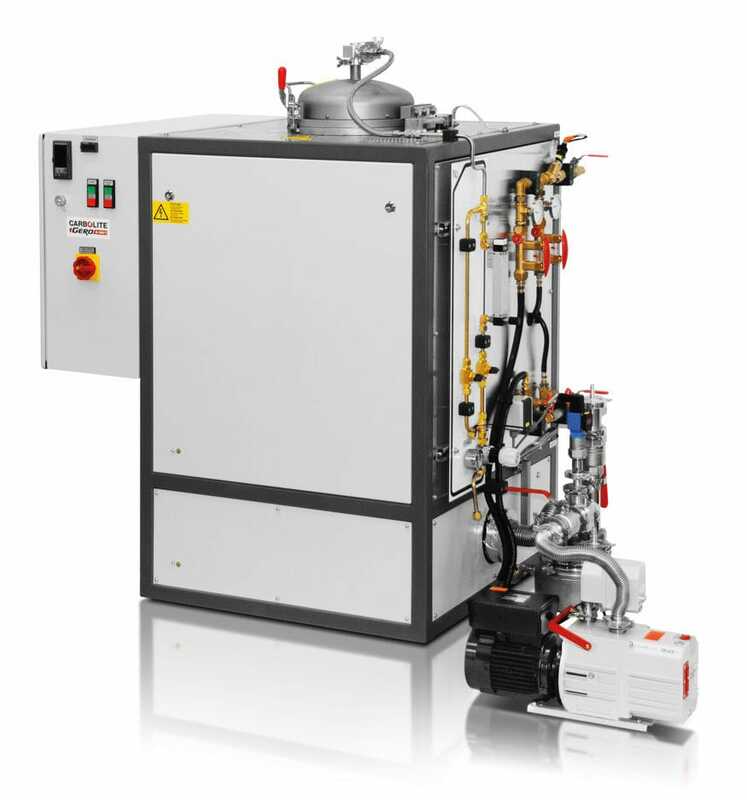 Vacuum assisted cycling is far superior compared to simply flowing Nitrogen through the retort as the process creates a pure atmosphere faster and requires less Nitrogen. After Oxygen levels have been reduced, heat treatment begins under an inert atmosphere with a slight overpressure. 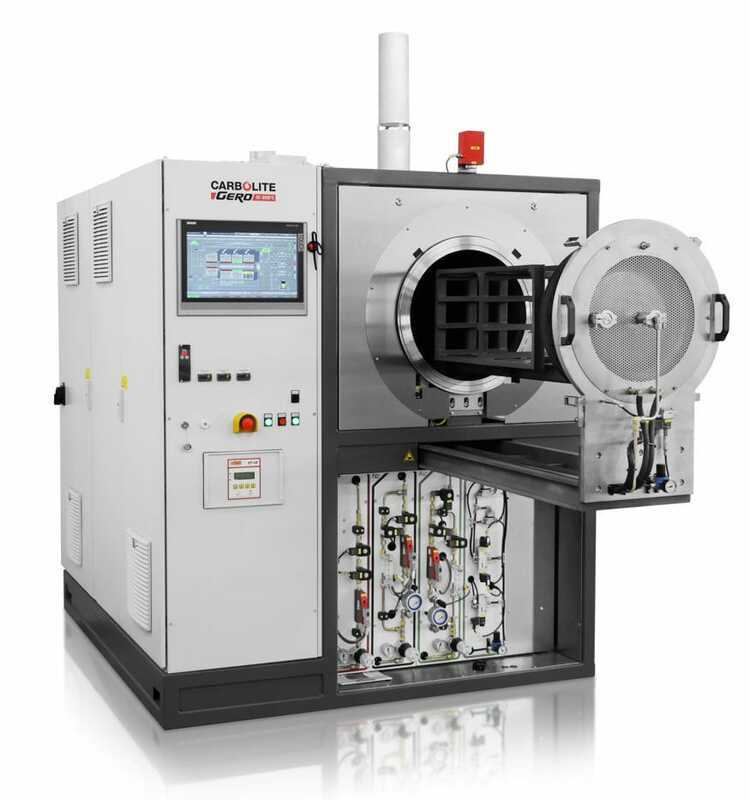 The highest possible temperature of the GLO annealing furnace is 1100°C for heat treatment with an atmosphere. 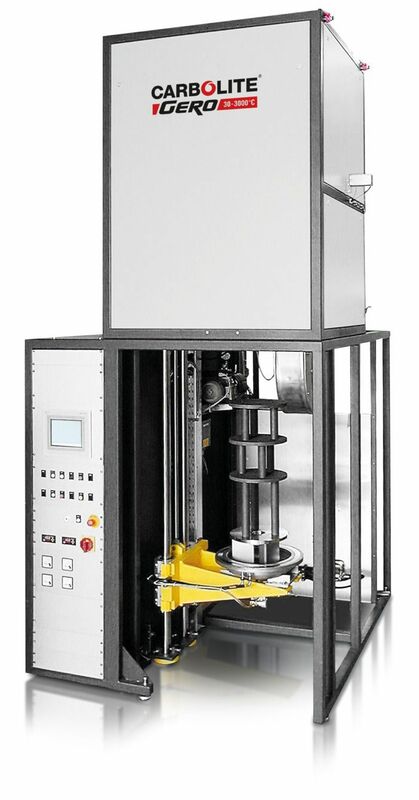 The front door of the cylindrical retort can be heated if required. At the water cooled front door, the gas is purged inside the GLO. It is preheated by the radiation shields, which are inserted at the front. The GLO is provided with a rear port for the expulsion of any gaseous by-products generated during the process.